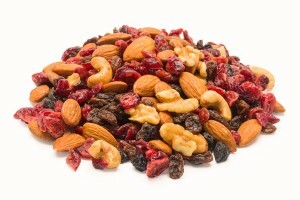 Trail mixes are bite sized delicious ingredients with a burst of different flavors and textures that are easy to travel with. 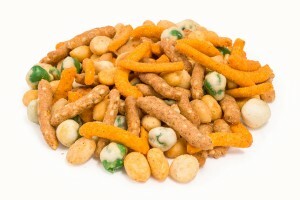 Typically trail mixes are a combination of nuts, seeds, chocolate, dried fruits, and sometimes even more exotic ingredients such as wasabi peas. 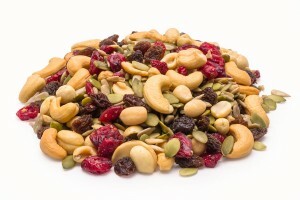 As little as a handful of trail mix can help supply you with the nutrition and energy you need. 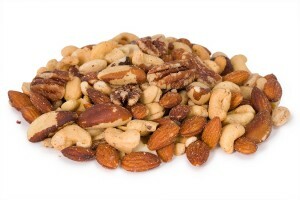 Trail mix is a great snack, especially for athletes and active people. 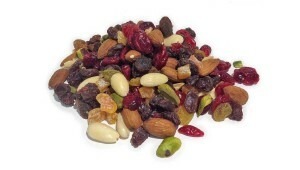 You can either make your own variety of trail mixes or quite simply purchase an already popular pre-blended mix. Each blend is unique and different not only in flavor, but also it’s nutritional factors and combination. 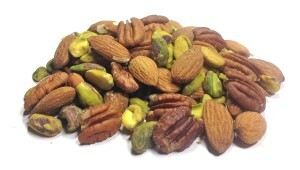 We even have an ALL RAW trail mix blend called SIMPLY GO RAW. 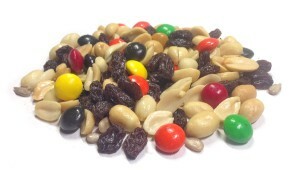 Most importantly, having trail mix handy is a great way to get through a long drive, a long day at the office, a camping trip, a journey traveling or pretty much any other situation since they are so easy to travel with.